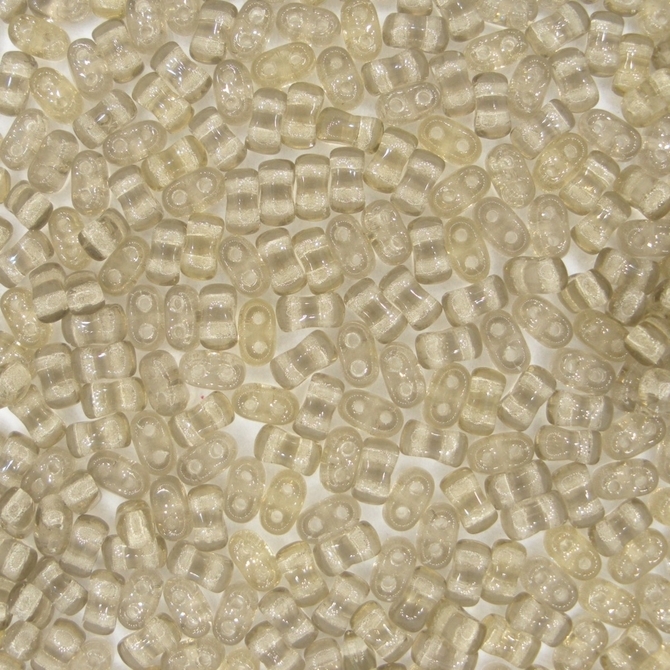 This is a 10g pack of Bi-bo beads in Black Diamond. 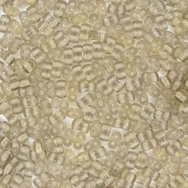 These two holed beads measure about 2.8mm x 5.5mm. The Czech number for this colour is 40020.